ZERO Accidents!! Heated Seats!! Bluetooth Handsfree Technology!! 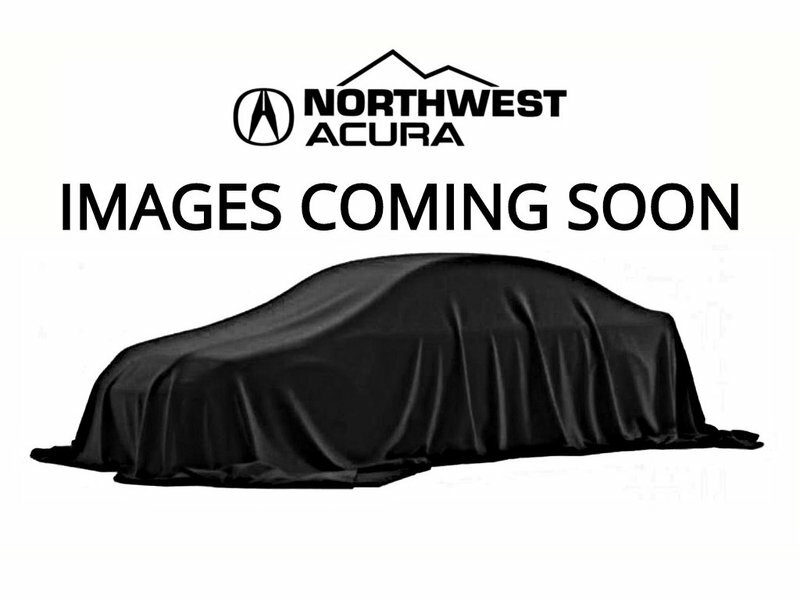 This 2015 Acura RDX AWD has the unique ability to be the right size for any situation. With a powerful 3.5L V6 VCM engine under the hood, this crossover features premium leather interior, heated seats, backup camera with parking assist lines, premium sound system, sunroof, Bluetooth Handsfree technology, dual climate control, power tailgate, fog lights, HID headlights, memory seats, keyless entry, cruise control, Home Link, 18'' alloy rims, all weather mats and MUCH more! Your road trip awaits! Contact us today for a test drive.